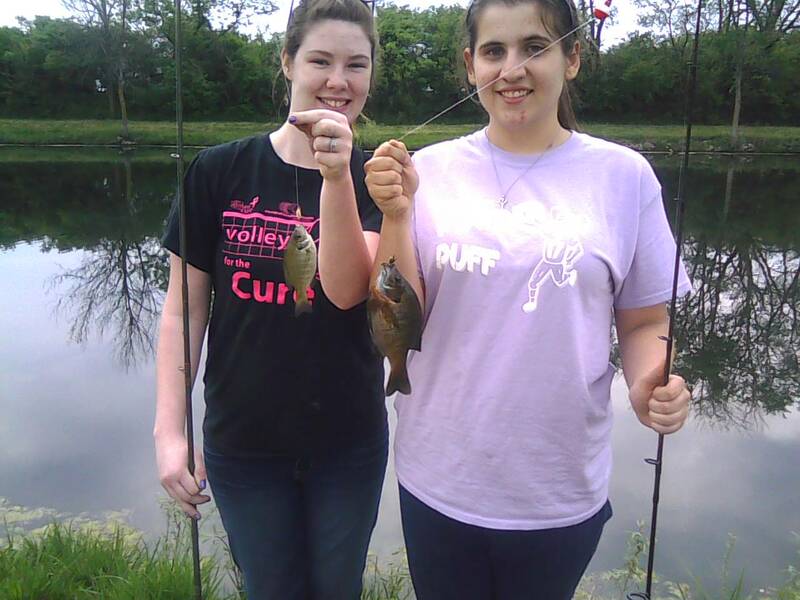 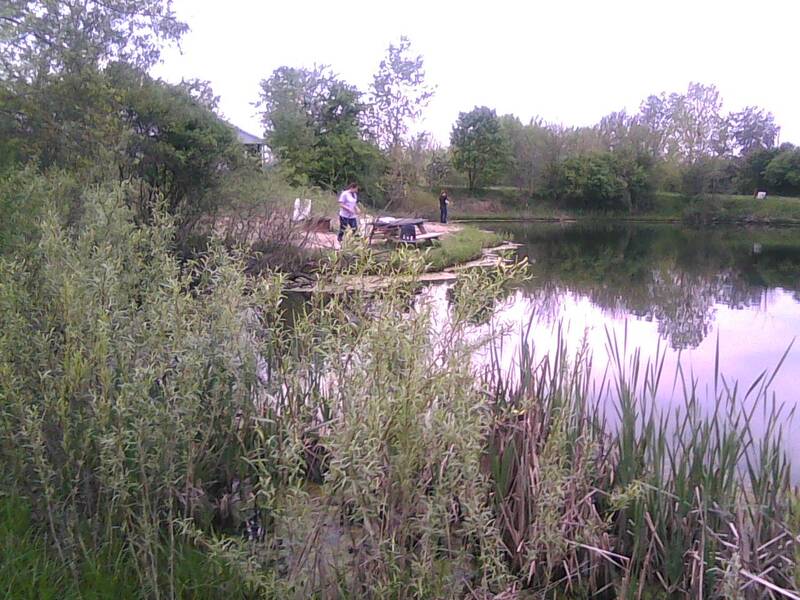 Took the girls out fishing again after school today. 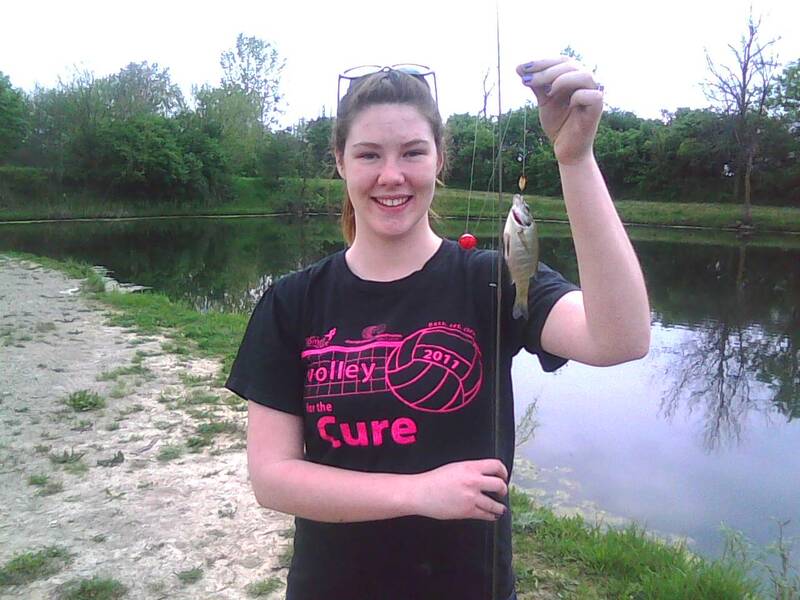 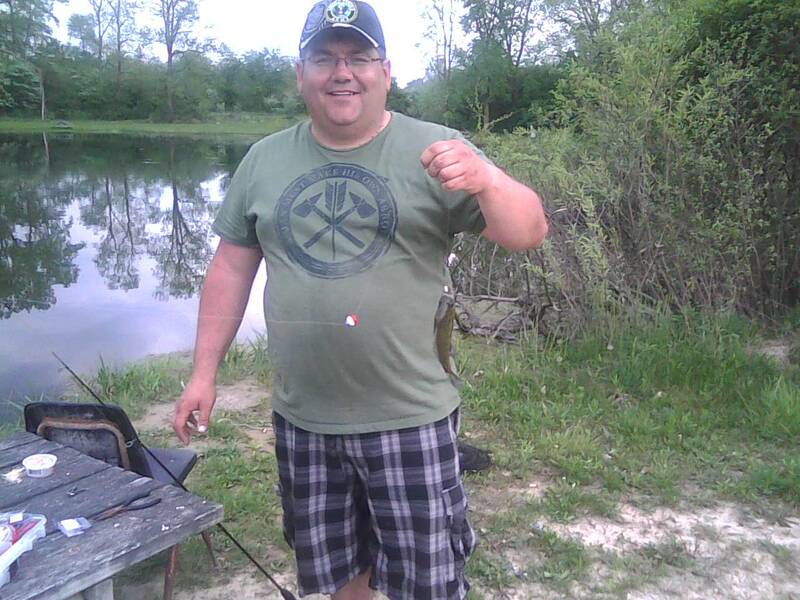 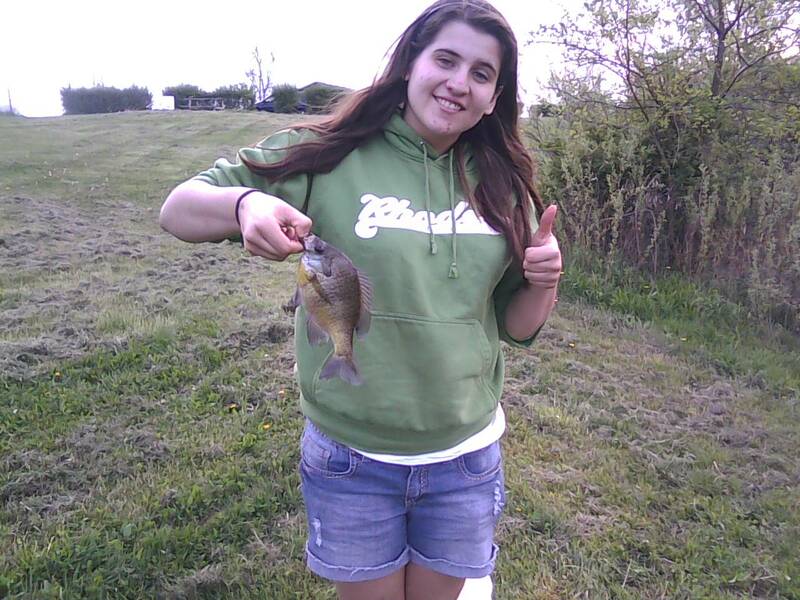 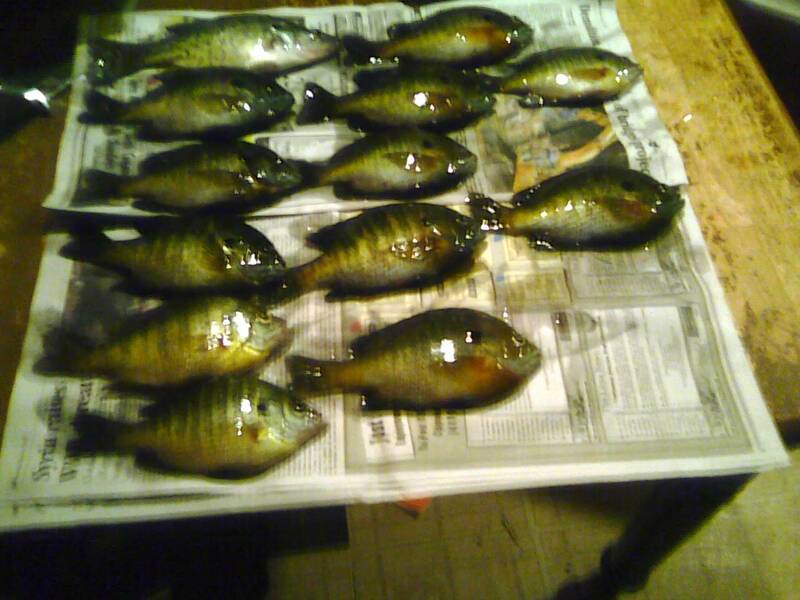 Bluegill were biting pretty good. 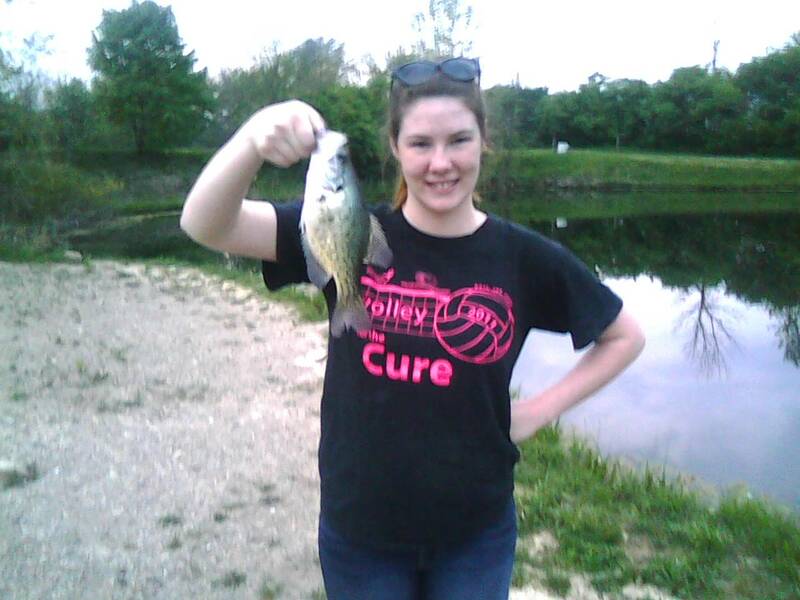 We landed 12 bluegill and 1 crappie.